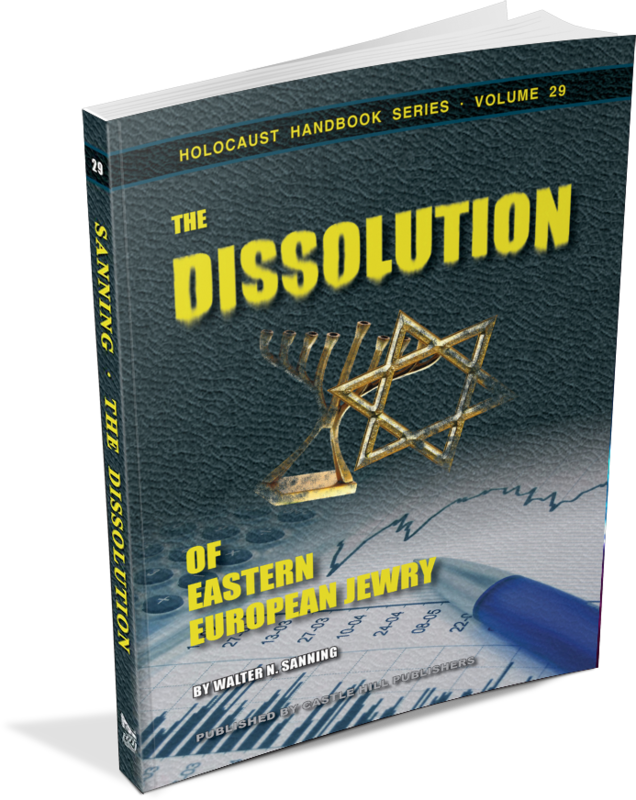 Before the Second World War, Eastern Europe was the demographic center of World Jewry. After the war, however, only a fraction of it was left behind. What happened? The “Holocaust,” of course, most will say. The author of this book did not stop there, though, but thoroughly explored European population developments and shifts mainly caused by emigration as well as deportations and evacuations conducted by both Nazis and the Soviets, among other things. The book is based mainly on Jewish, Zionist and mainstream sources. It concludes that a sizeable share of the Jews found missing during local censuses after the Second World War, which have so far been counted as “Holocaust victims,” had either emigrated (mainly to Israel or the U.S.) or had been deported by Stalin to Siberian labor camps. This is the slightly corrected second edition with an updated foreword by Prof. A.R. Butz and an important epilogue by Germar Rudolf. 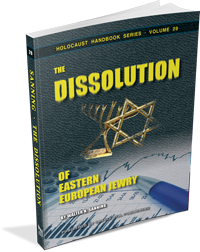 It compares Sanning’s study with a mainstream investigation into the numerical dimension of the Holocaust which appeared eight years after Sanning’s first edition and was designed to refute it. Both studies come to similar results of Jewish population losses in all European countries once ruled by the Nazis, except for two: Poland and the Soviet Union. These two countries harbored the vast majority of the world’s Jews prior to the war. While Sanning dedicated the majority of his book to a thorough study of both countries’ demographic developments, the mainstream book meant to refute him remains notably silent on those subjects. Also, while Sanning investigates worldwide Jewish migration patterns prior to, during and after the war, his detractors ignore the topic and simply assume that every Jew missing in Europe today was killed by the Nazis – as if there had never been Jewish emigration from Europe during and after the war.